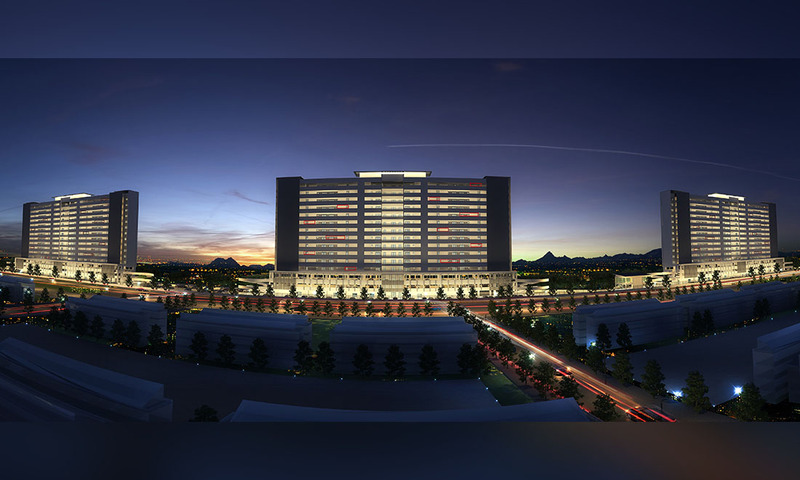 This development’s breathtaking views are not to be missed. 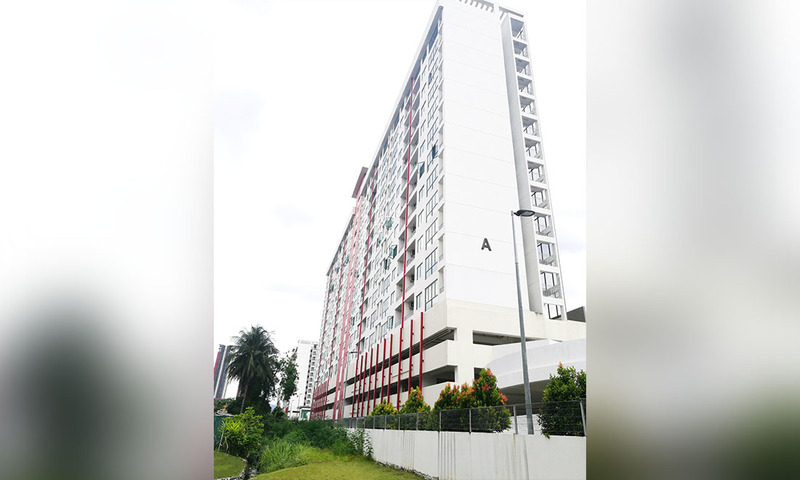 With three blocks of apartments, 8 units per floor and 15 stories per block, a total of 280 units make up this development. 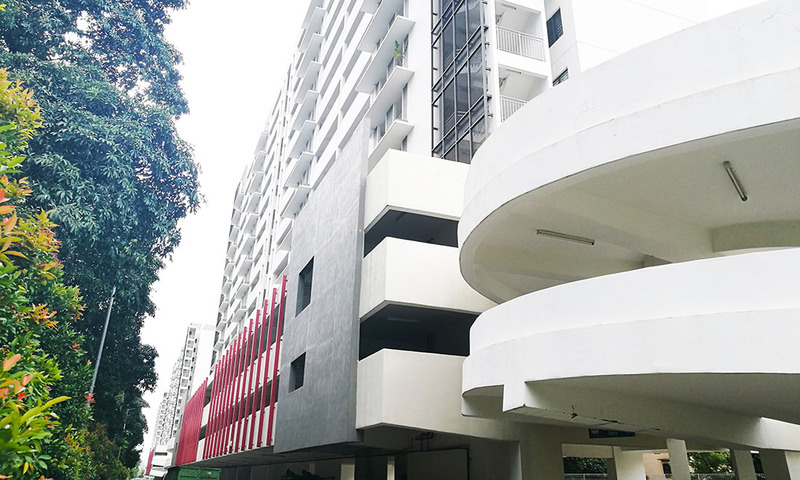 Each unit comes with three rooms and a private balcony. 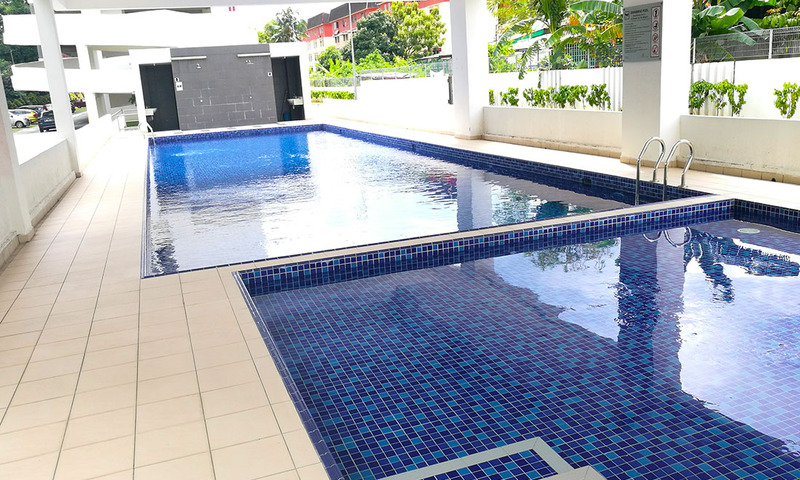 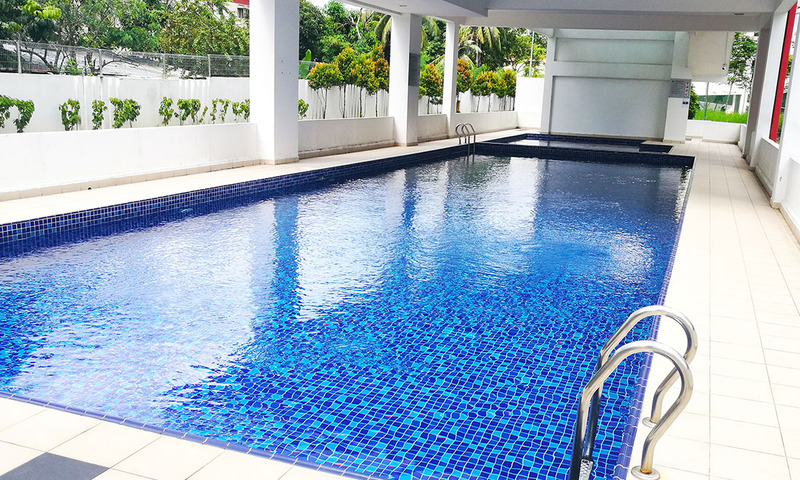 Facilities for residents include 2 car park bays per unit, 24/7 security, a swimming pool, club house, gym, child-wading pool, multipurpose hall and a children’s playground. 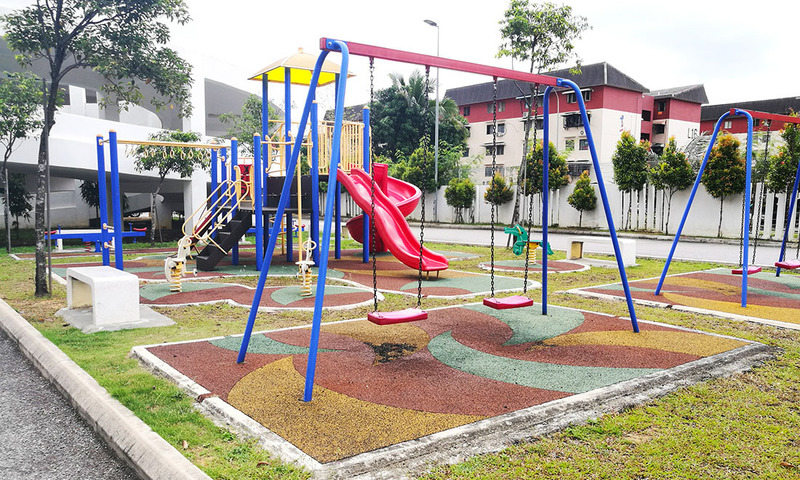 Amenities can be found easily at Tesco Ampang and Jusco Taman Maluri allowing residents to live with convenience and a peace of mind. 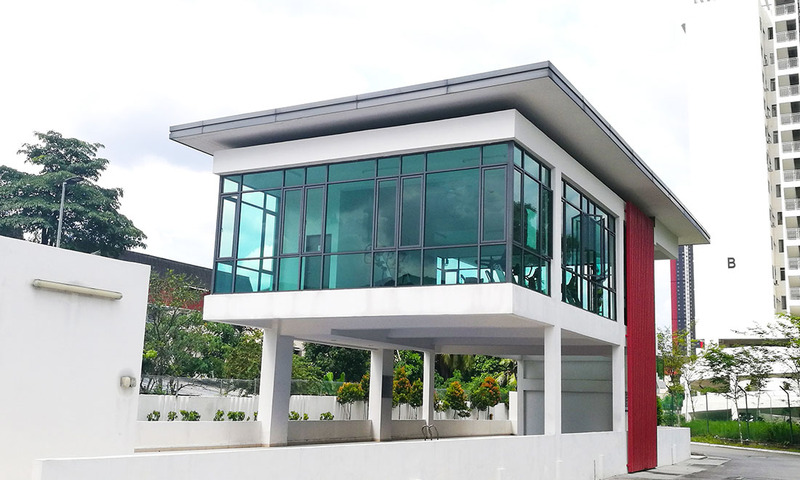 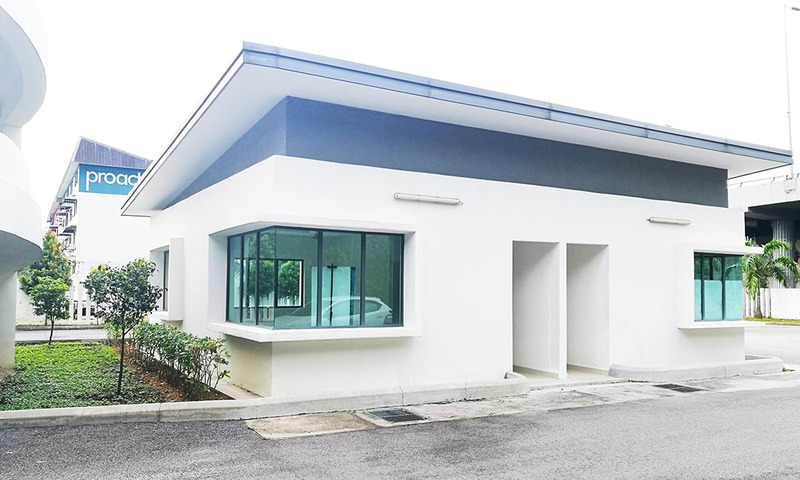 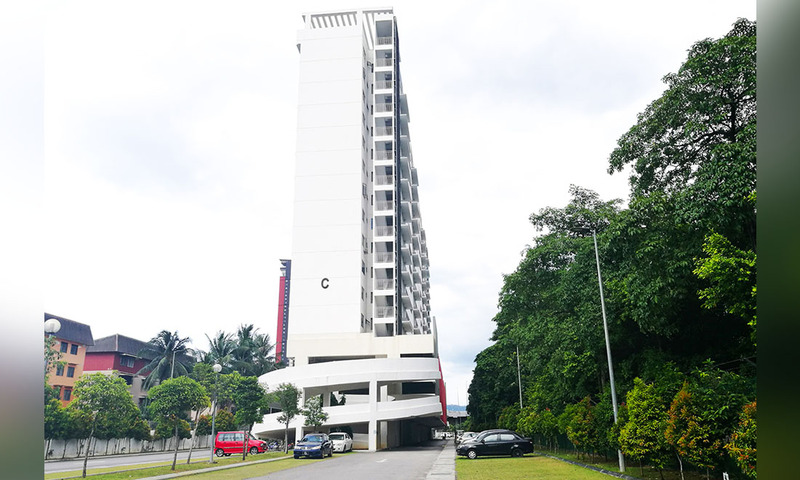 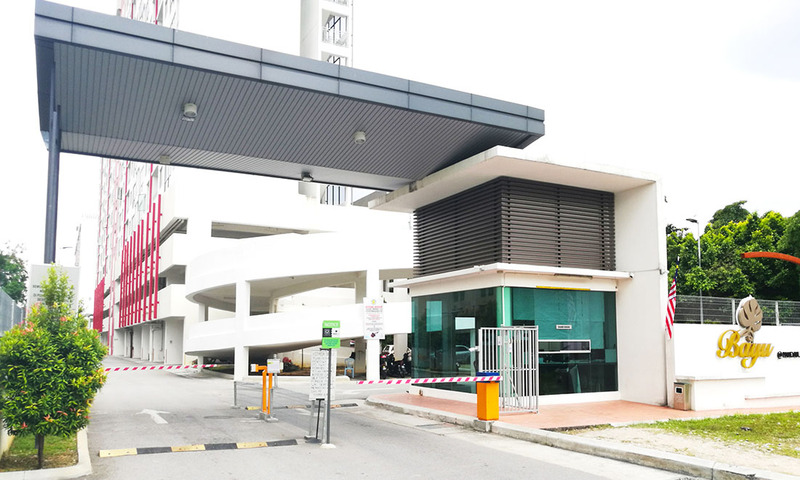 Bayu Pandan Jaya prides itself with its strategic location with the Pandan Jaya LRT Station being a 3 minute walk away, the MRR2 highway nearby and KLCC being merely 5.5km away.